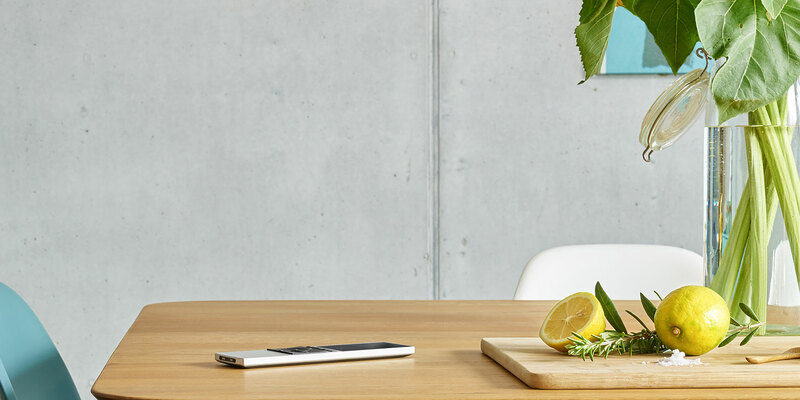 You added your devices and created a fully automated recipe, but now you need to access specific functions of your device or any other device that are not on the NEEO Remote. What can you do now?? Trigger your Cable recipe by tapping the cable logo in the NEEO app. You will see the NEEO app say "Running Recipe" (screenshot #1). After the recipe has launched you will be "in the recipe" (screenshot #2). If you look at the third screenshot you will see the three white lines located on the upper right-hand corner. Tap on the three white lines and tap on "Edit shortcuts". Now tap on "Add a shortcut" (4th screenshot). After tapping this button you will be directed to add a shortcut, be sure to select the device that you want to the add shortcuts from (5th screenshot). In this case, we are pulling shortcuts from the Tv. After tapping on the Tv you will be directed to the shortcuts screen where you will have a list of shortcuts to add from (screenshot #6). You will see that I added all the HDMI inputs. Please note that you can add shortcuts from any device you have added! We hope this article was helpful. Should you have any questions, comments or concerns please do not hesitate to reach out to us!